How Long Does It Take to Get a Tan in a Tanning Bed If You're Paste White? Learn how to get tan fast! Studies have conclusively linked exposure to ultraviolet (UV) light with risk for melanoma cancer, but that doesn't stop nearly 30 million people from artificially tan each year in the United States. However, tanning beds are not without merit, as they decrease the exposure time required to get tan, and eliminate harmful UVC type rays. Understanding your skin and the bed you choose will give you a solid idea of how long tanning will take for you. Fortunately, tanning beds eliminate the sun's harmful UVC rays. Skin Types - There are six basic skin types. 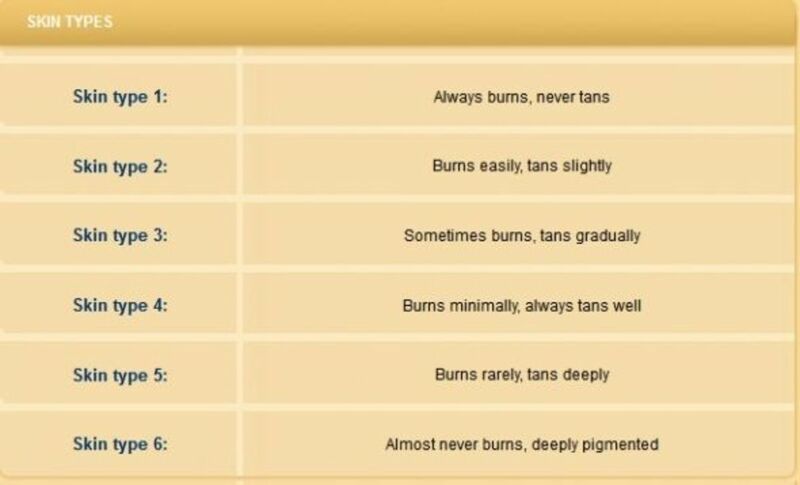 The six basic skin types in regards to tanning range from "always burns and never tans" to "deeply pigmented and almost never burns." 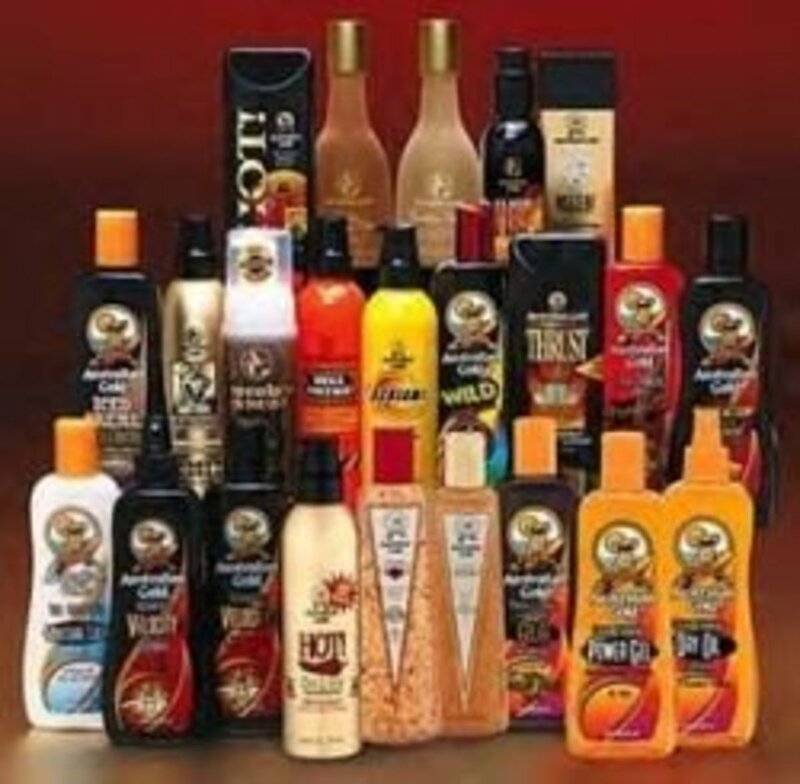 People in the first category can still achieve a tan, but only with sunless tanning lotions or sprays. The other five categories can tan in a tanning bed, but the more fair and freckled the skin type the more tanning sessions it will require to get a healthy glow. 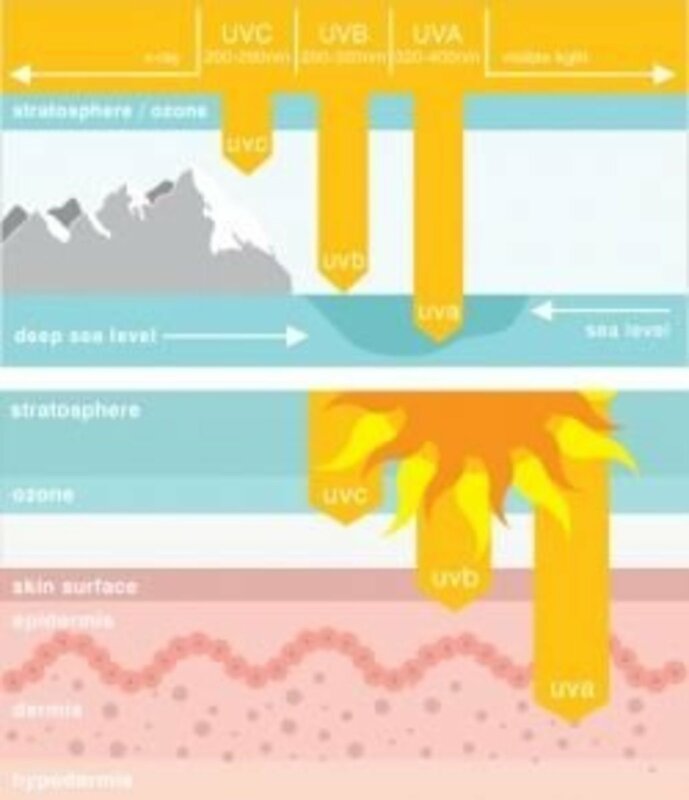 The process of tanning, known as melanogenesis, may take up to 48 hours to start. Therefore, it's recommended that you allow that amount of time to pass between sessions in a tanning bed. Businesses will not allow you to tan for more than 30 minutes in a bed, and less than that for certain beds. In addition, starting out very pale means you may need a few weeks worth of sessions with less than the maximum amount of time to establish a base tan. Tanning bed alternatives that are quicker and easier. Alternatives to tanning beds exist for extremely pale people who only burn, and other light-skinned people interested in achieving a tanned look more quickly. Special spray booths apply a tan in a matter of seconds. 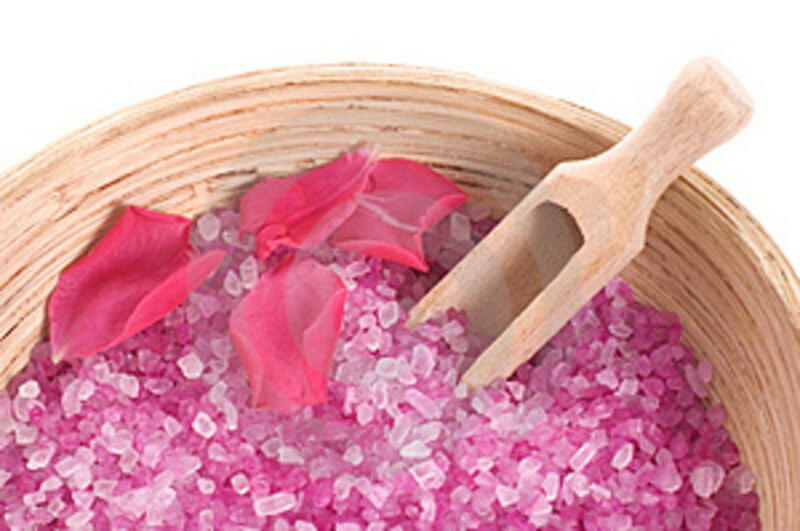 Lotions also exist that absorb into the skin within 4 hours after application and provide a tanned look. 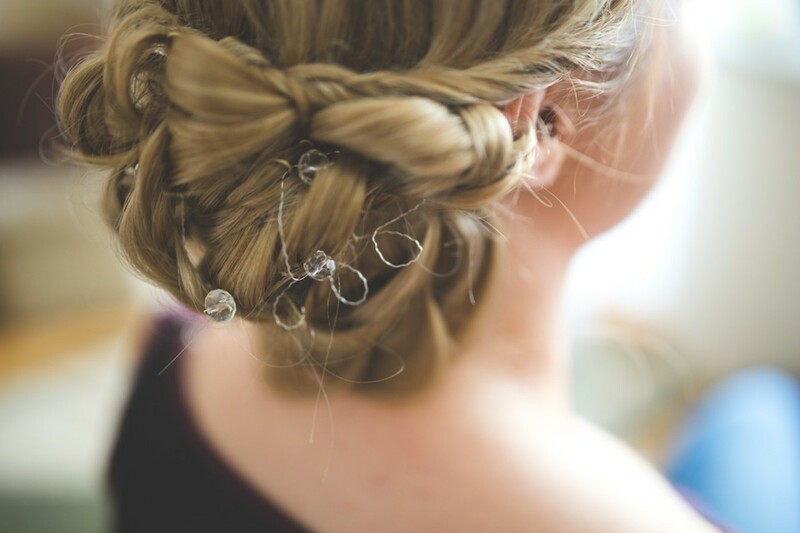 The main drawback to these techniques is they do not increase the melanin in your skin, and wear off more quickly than using a tanning bed. You can use both an SPF lotion and a tanning accelerator to protect your skin and get a tan simultaneously! 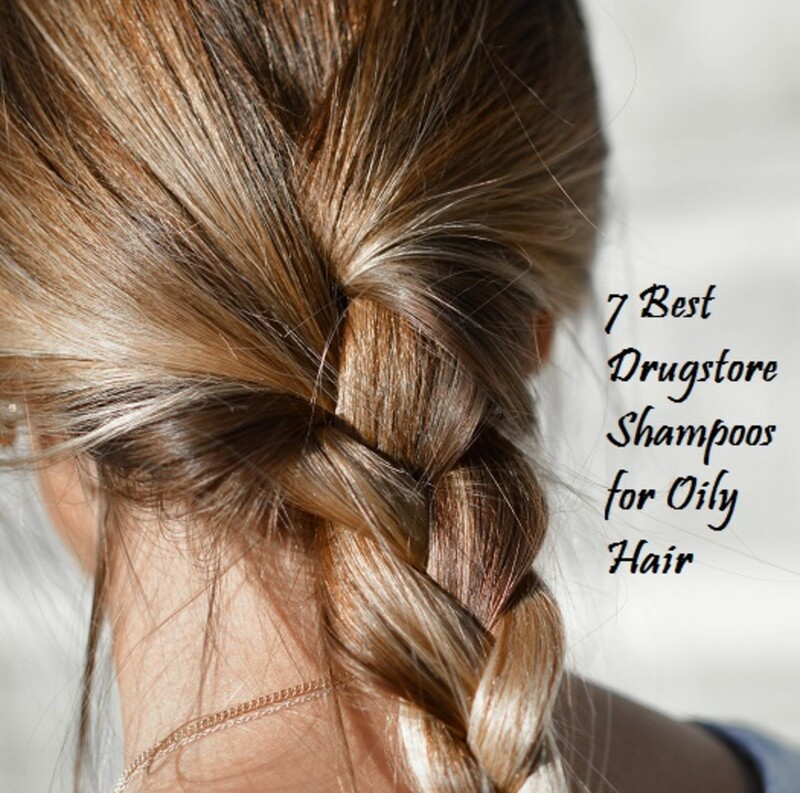 This combination works whether you are tanning outside naturally or indoors in a tanning bed. Sunless bronzers also work wonders! The Best Sunless Tanners - Sunless tanners are the quickest way to get tan. Sunless tanners allow you to apply a deep, rich, tan to your skin in mere hours. They allow your skin to glow even if time is not on your side, or your skin is highly prone to burning! 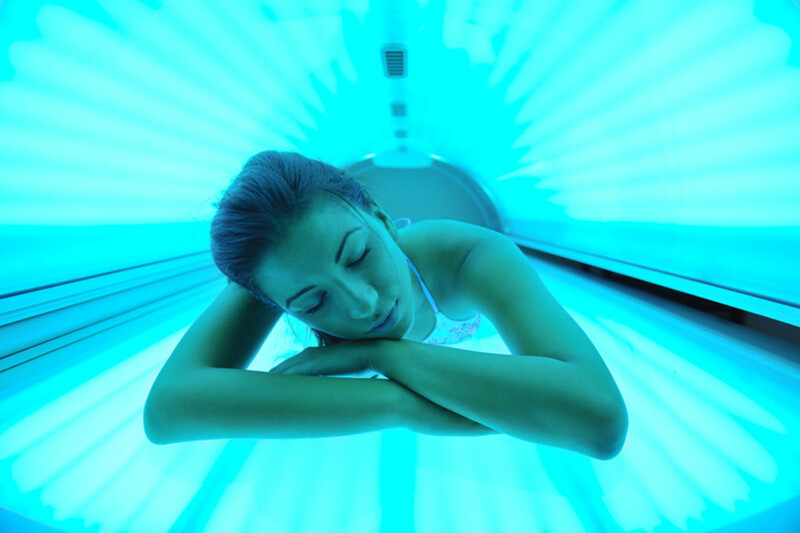 Do Tanning Beds Cause Skin Cancer and Other Harmful Effects? Facts about the dangers of tanning beds. Frequently asked questions about tanning. Tips to make the most of your tanning experience. How Long Does It Take to Get a Tan in a Tanning Bed...Even If You're Paste White! - Leave Your Comments Below! Interesting, I like how you broke down tanning times based on different skin types. Getting a tan is definitely different for each individual. Take your time, patience is a virtue. If you try to rush things you're going to wind up with nothing but bad tans. Do accelerators really work? I'd like to try that because I don't have a lot of time to lay out.